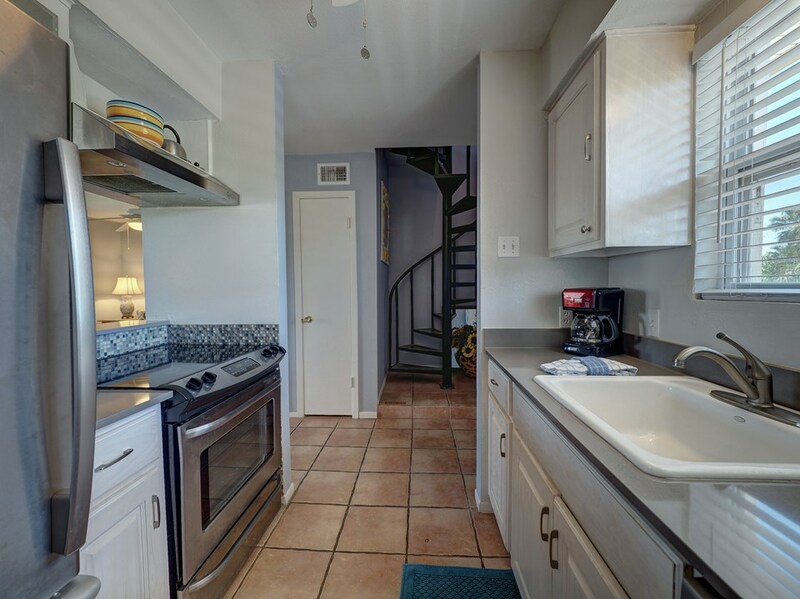 Beautiful Unit In Heart Of Old Town! 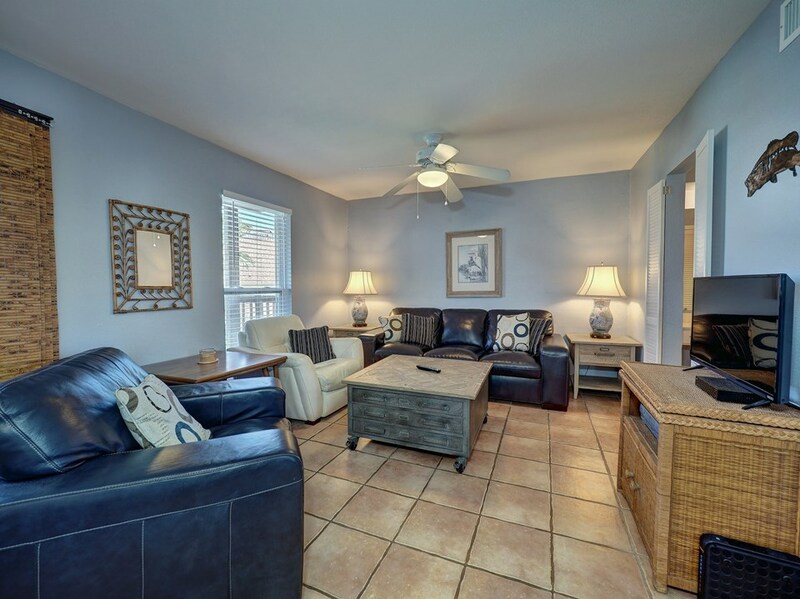 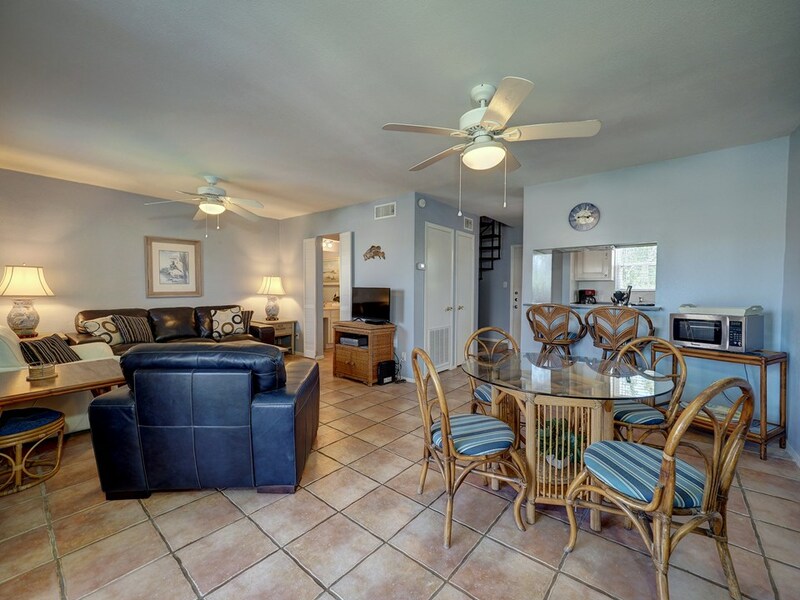 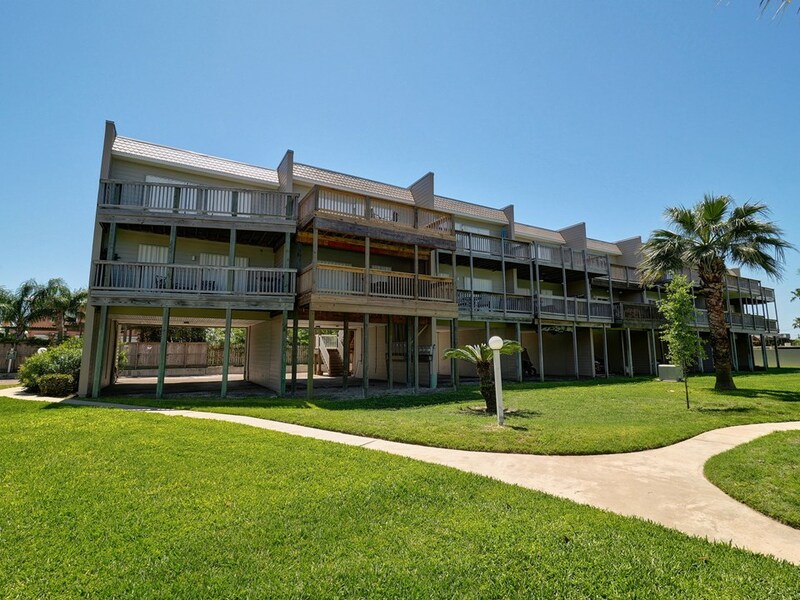 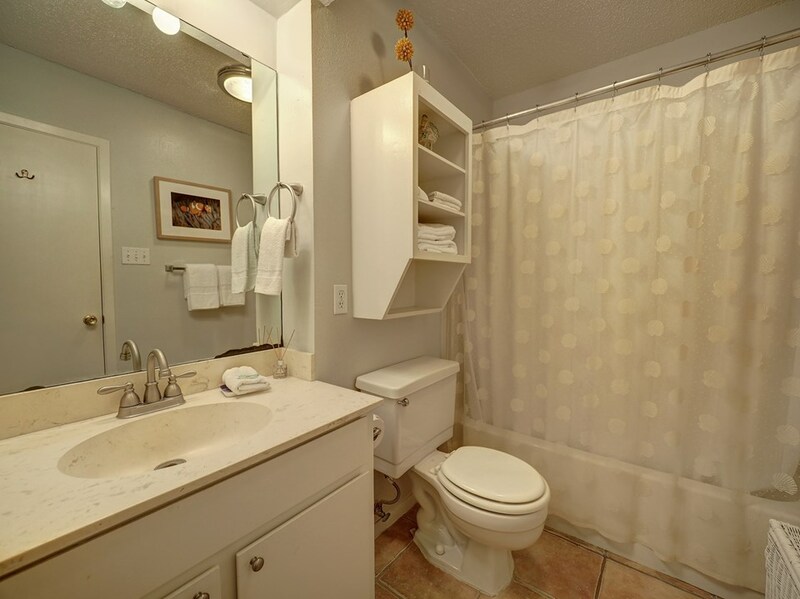 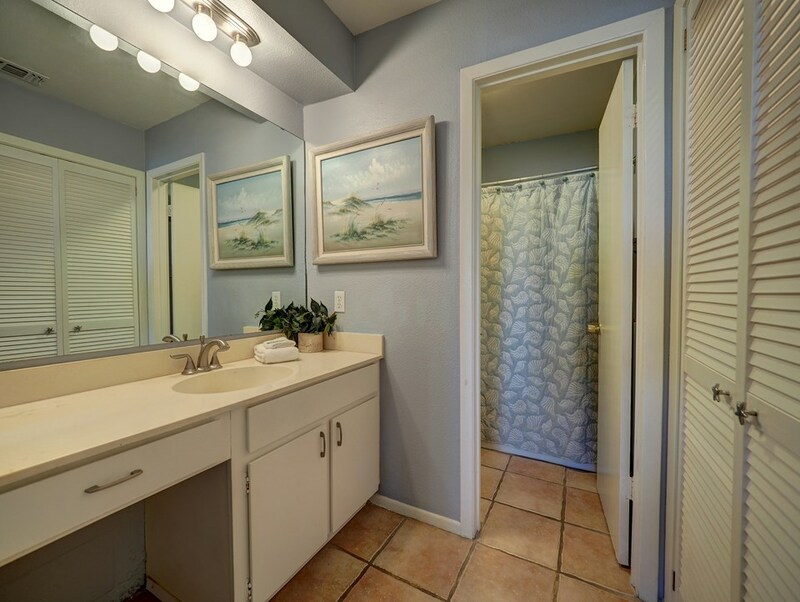 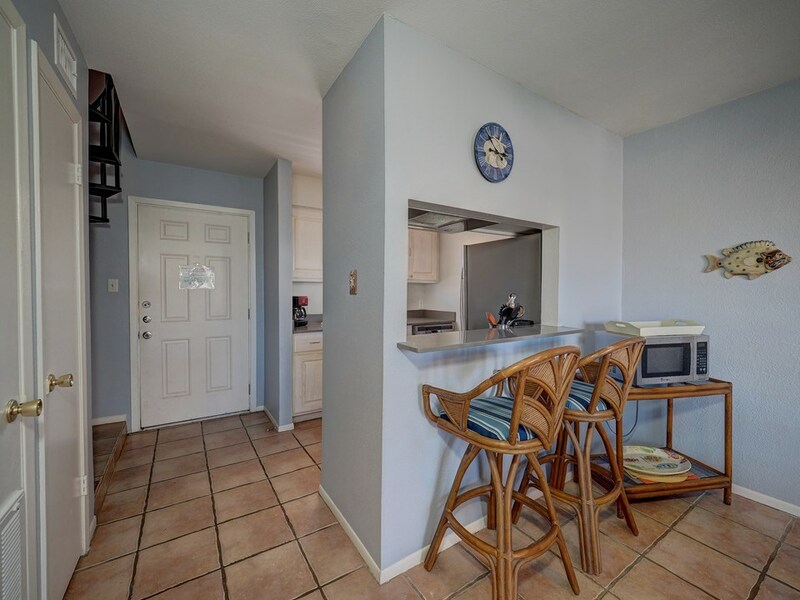 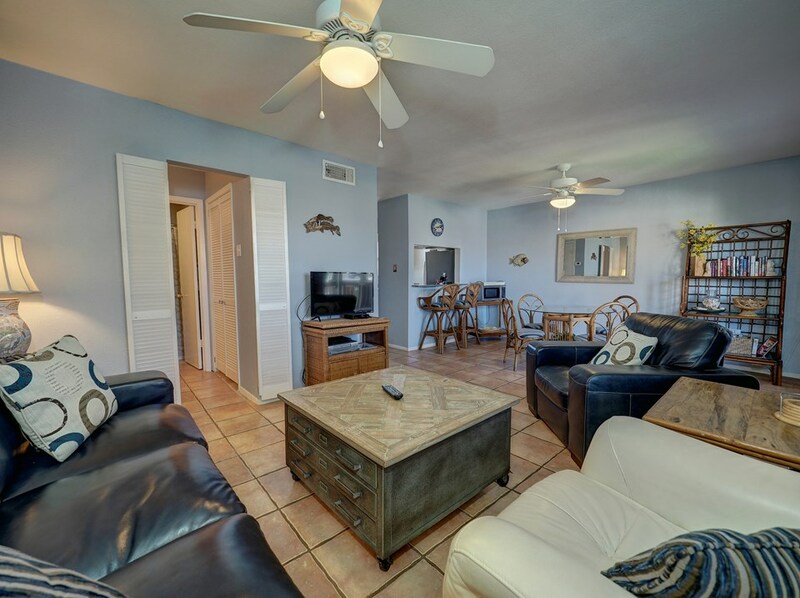 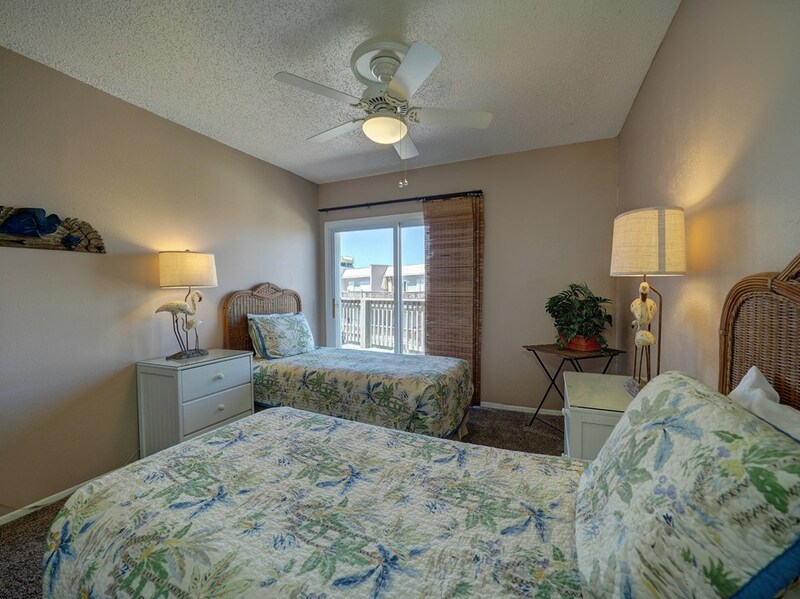 This beautiful 2 bedroom 2 bath, fully furnished, end unit in Bay Tree has so much to offer! 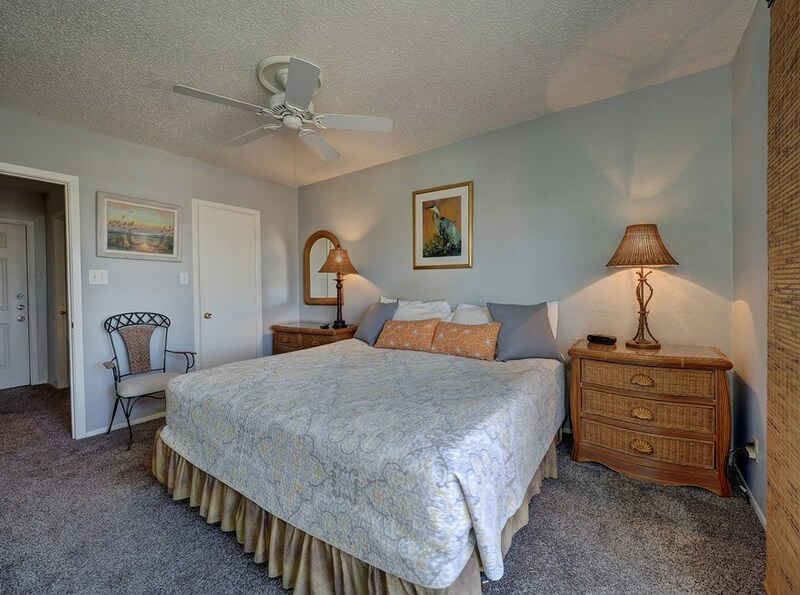 Bay Tree is a charming, quiet complex located in the heart of Old Town. 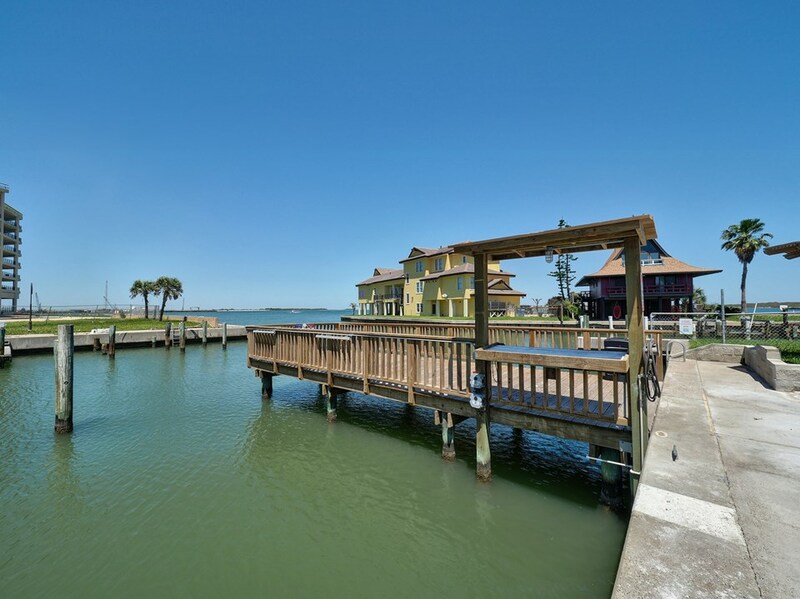 It is directly on the ship channel, so you get access to boat slips, pool with water views, private fishing pier and fish cleaning station. 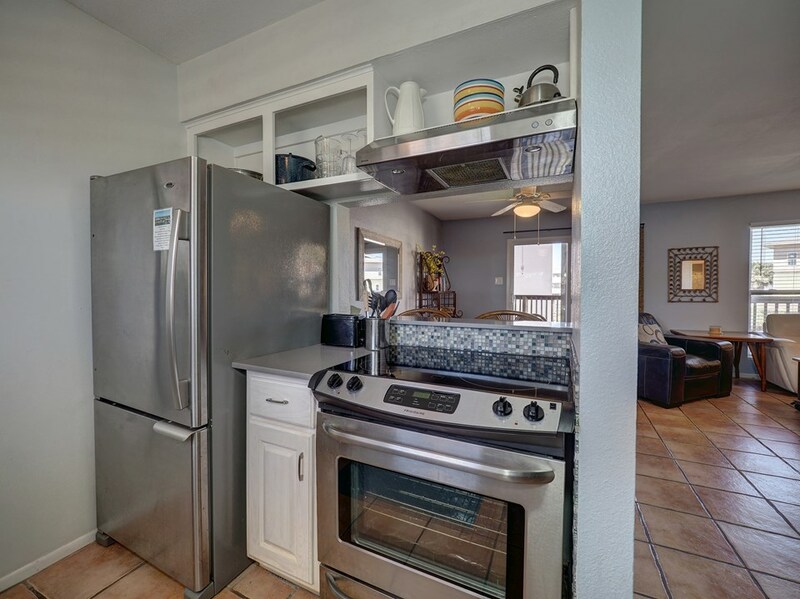 Kitchen has been updated with quartz counter tops, glass tile back splash, and stainless appliances. 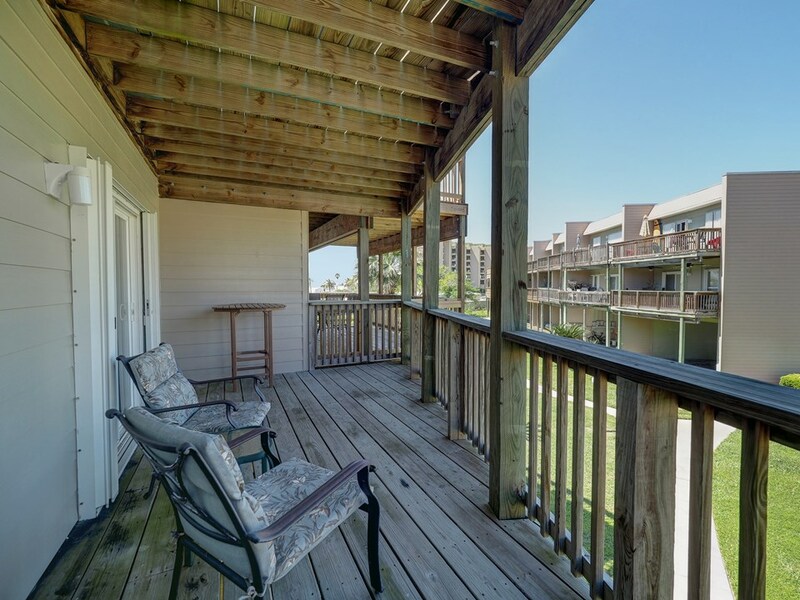 Living room, dining, kitchen and full bathroom are on the main level with a great over sized covered balcony. 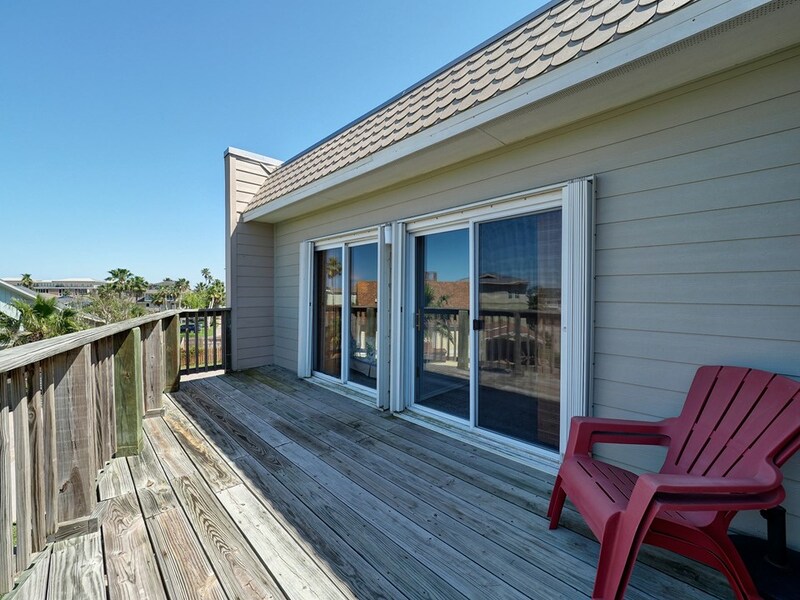 2 bedrooms and another full bath are on the 2nd level with a great deck for sunbathing. 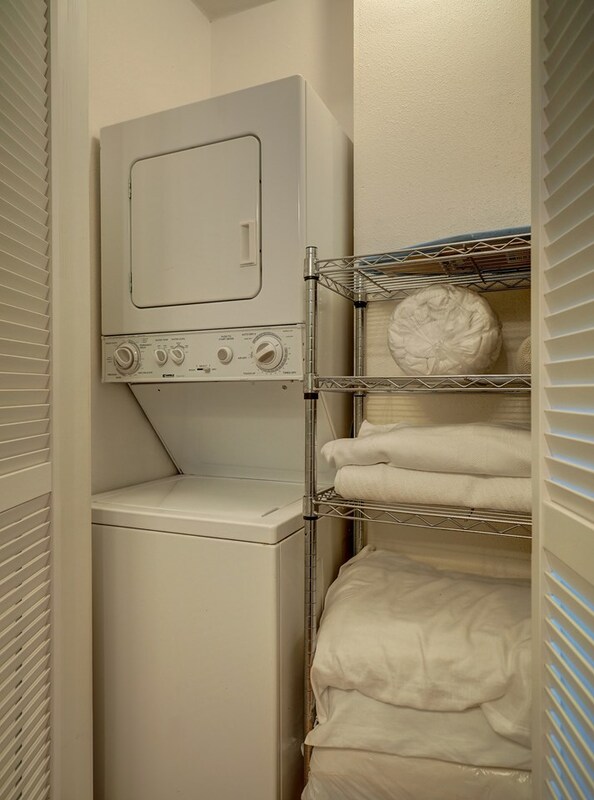 Comes complete with stackable washer and dryer, covered parking for 2 cars AND hurricane shutters. 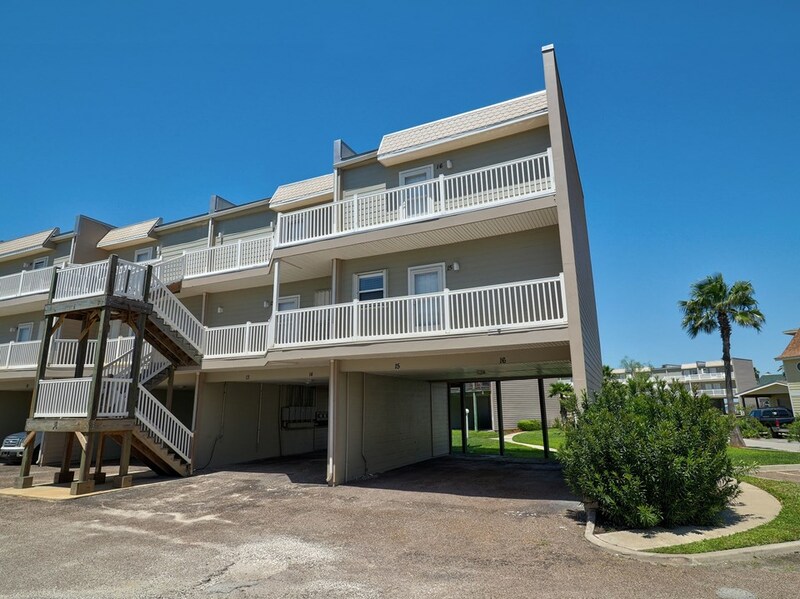 Unit did not have any damage from Hurricane Harvey, but building did get new roof in 2018 and new A/C. 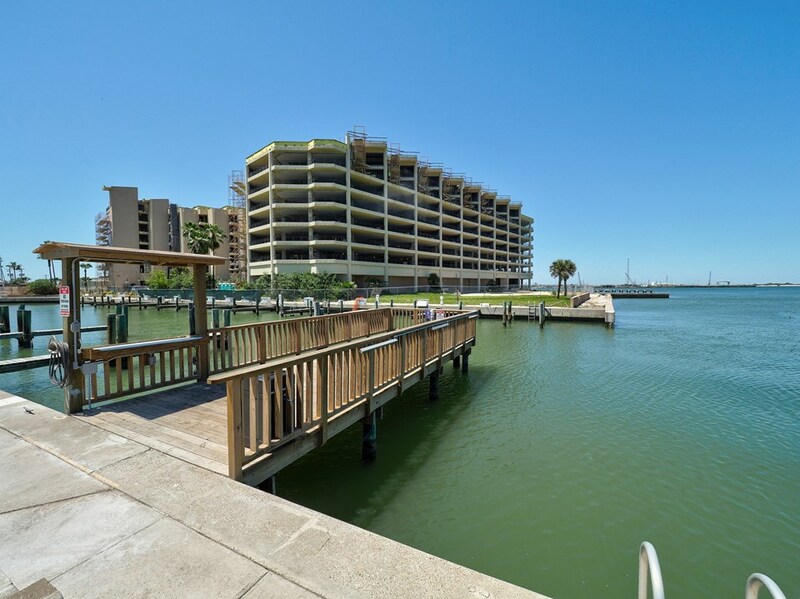 Come enjoy a dip in the pool, fish from the lighted pier, watch the boats in the ship channel, walk to beach & jetties, play tennis, or just relax in your new condo. 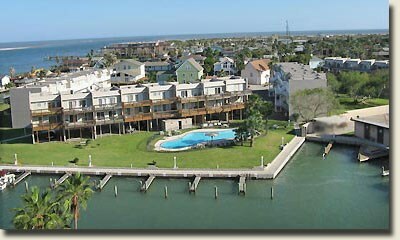 Bay Tree is the place to be!